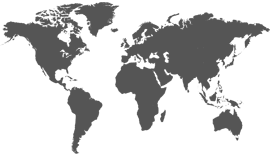 This ebook discusses three technological changes that affect us everyday, and which can be implemented into your tree service marketing plan to work to your advantage. and put them to work for you and your business. Ignoring these simple but necessary technology pieces will set your business behind in the next year. You better believe your competitor is on top of this secret and is already using it to his advantage. 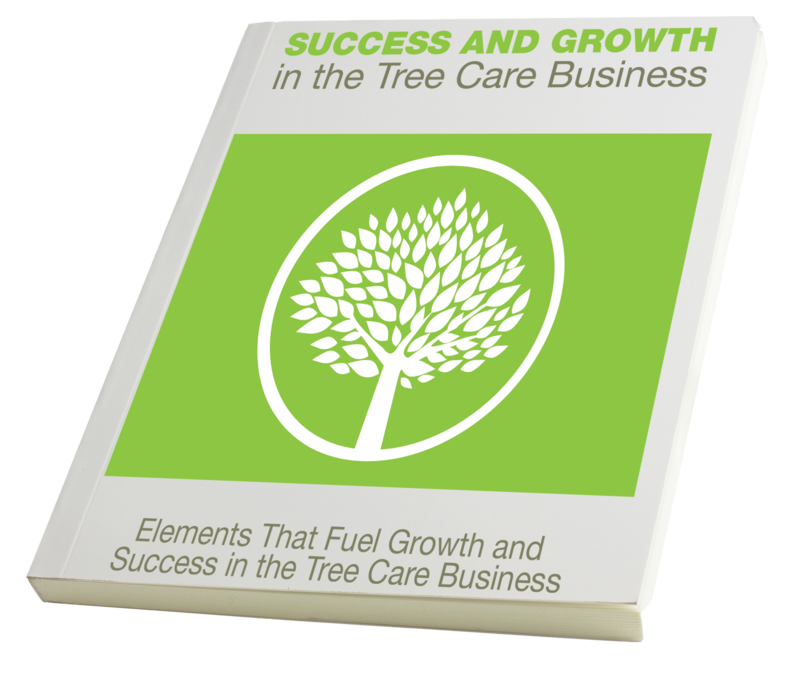 Find out what you need to do in order to experience success and growth in the tree care industry.